While there's little sign of any action on the Android KitKat front, some Sony Xperia handset owners can at least comfort themselves with a little 4.3 Jelly Bean over the festive season. 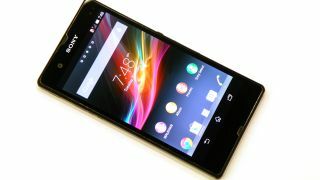 On Monday, the Japanese giant rolled out the second newest version of Android for the Sony Xperia Z, Xperia ZR, Xperia ZL and the Xperia Tablet Z. However, it's not just some sweet Jelly Beans sitting within this update, set to hit unlocked handsets before those tethered to networks, Sony is also bundling in some of its own goodies.